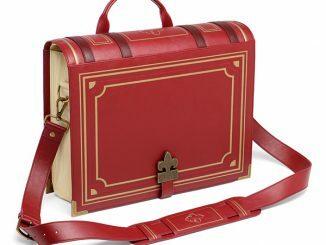 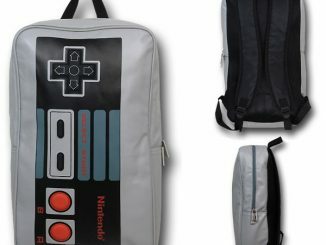 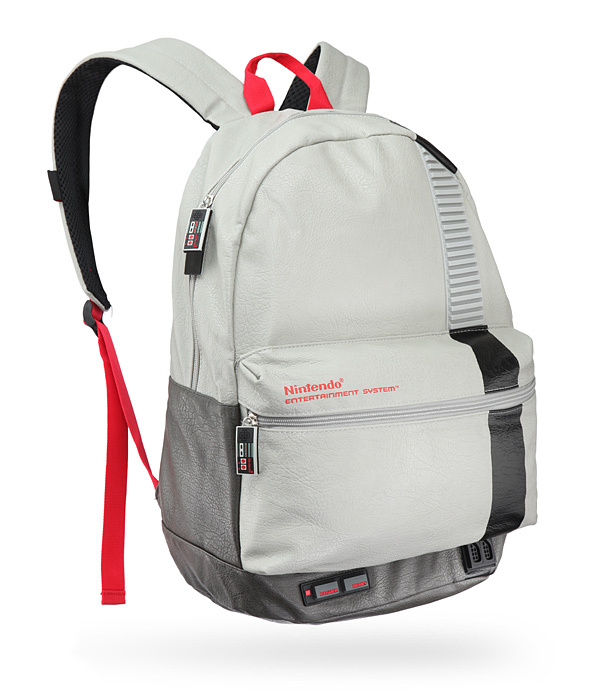 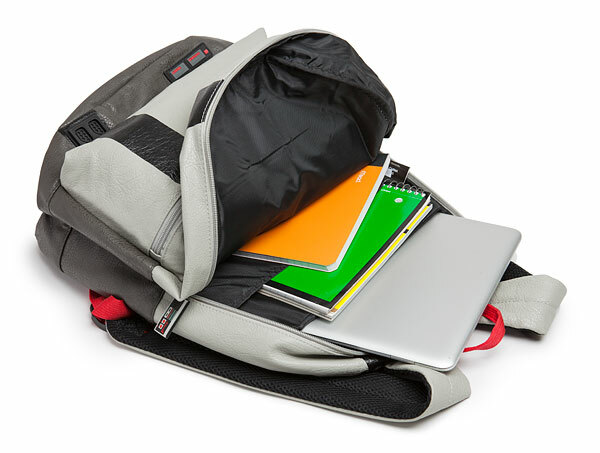 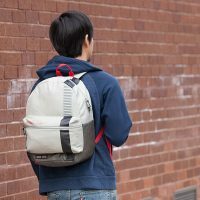 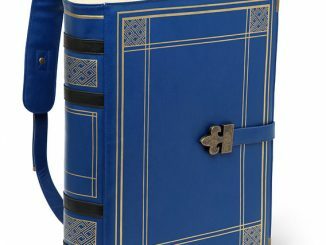 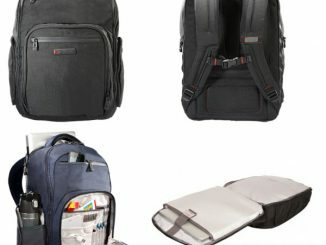 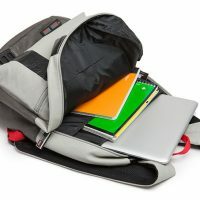 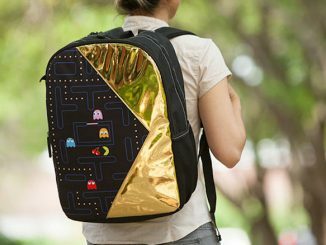 This Nintendo Entertainment System Backpack is perfect for carrying those old school games, school books and more. 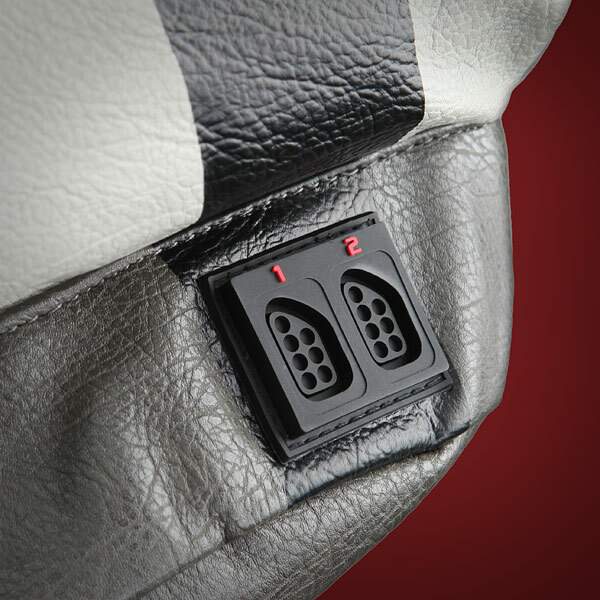 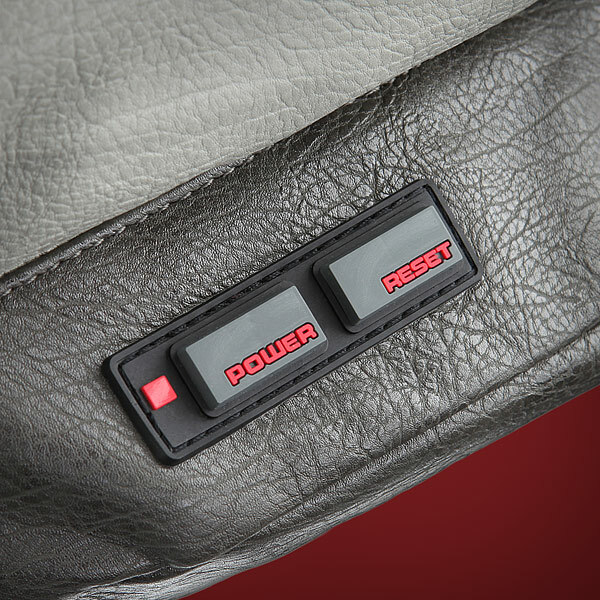 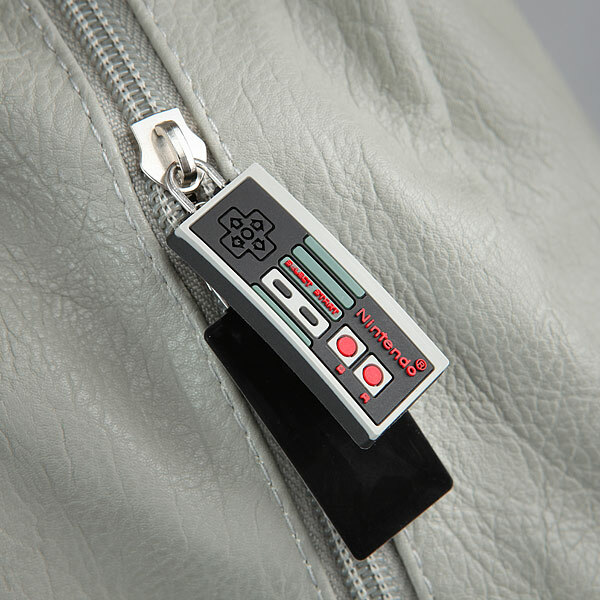 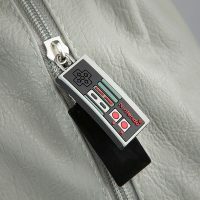 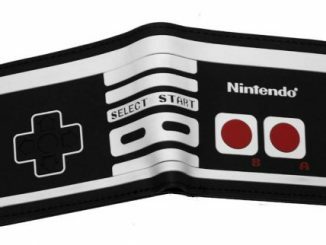 It features custom zipper pulls that look like controllers. 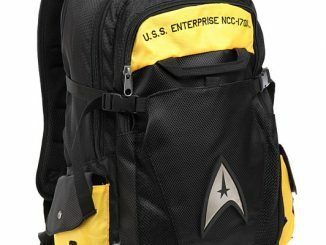 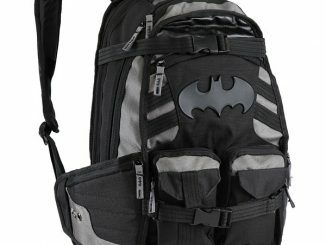 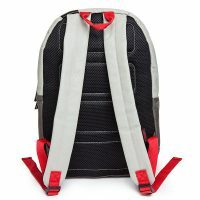 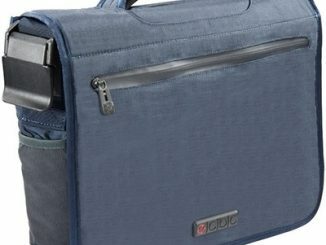 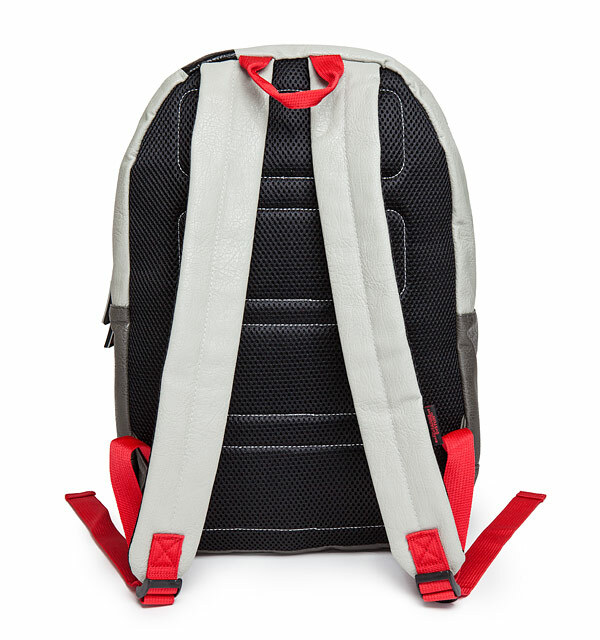 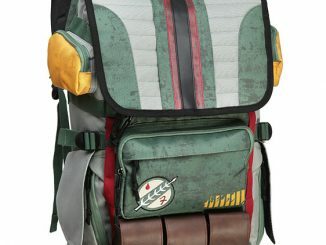 It also has dimensional details on the outside and adjustable and padded shoulder straps for comfort. 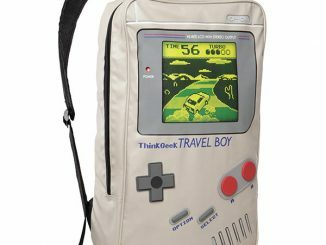 Now you have the power of Nintendo on your back.